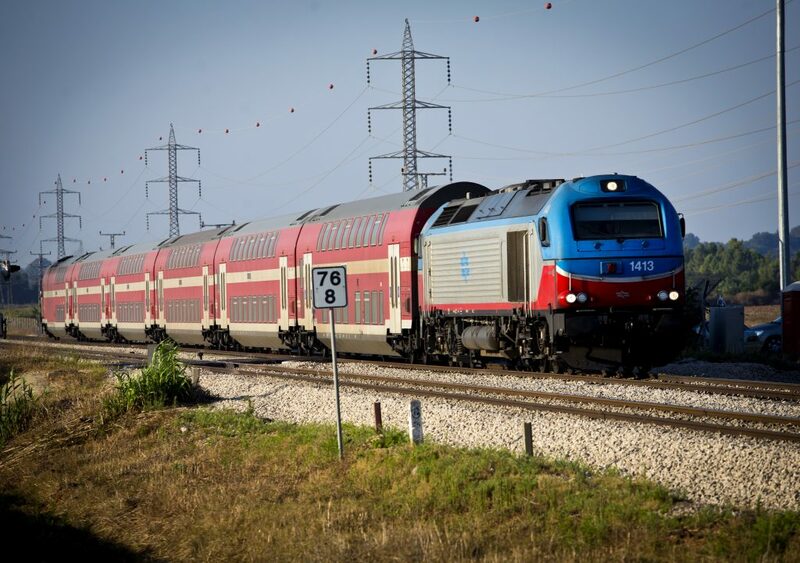 Israel Railways administration on Friday shut down train traffic until further notice, after eight employees at the railway’s central control system called in sick. The administration said that the “sickness” was an organized labor effort, akin to a strike, but as the workers who called in sick constituted half the staff at the railway’s nerve center, it was decided to shut down train traffic because it would be impossible to ensure passenger safety. The sick-out Friday is one of a series of actions by railway workers in recent months, which have ranged to shutting down train traffic for minutes at a time to mass sick-outs. According to administrators, workers have taken off 512 sick days since the beginning of 2019 – more than 200-percent more than the number of days off in the first three and a half months of 2018.